An absolutely stunning, four-bedroom terraced house that has been refurbished to the highest of standards throughout and is located within easy reach of Clapham Junction and Battersea Park. 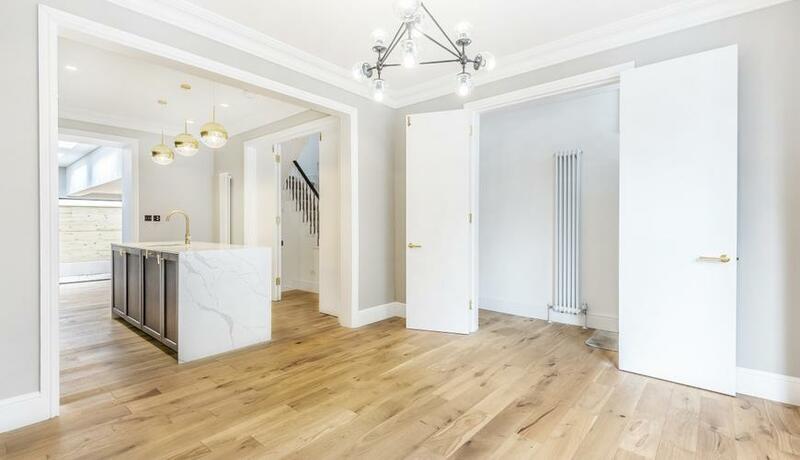 Arranged over three floors, this impressive terraced house has undergone extensive refurbishment and is presented in excellent order throughout. To the front of the property is a luxury, open-plan kitchen and dining room and to the rear is a further reception with excellent storage and bi-folding doors leading to a low-maintenance, decked terrace beyond. 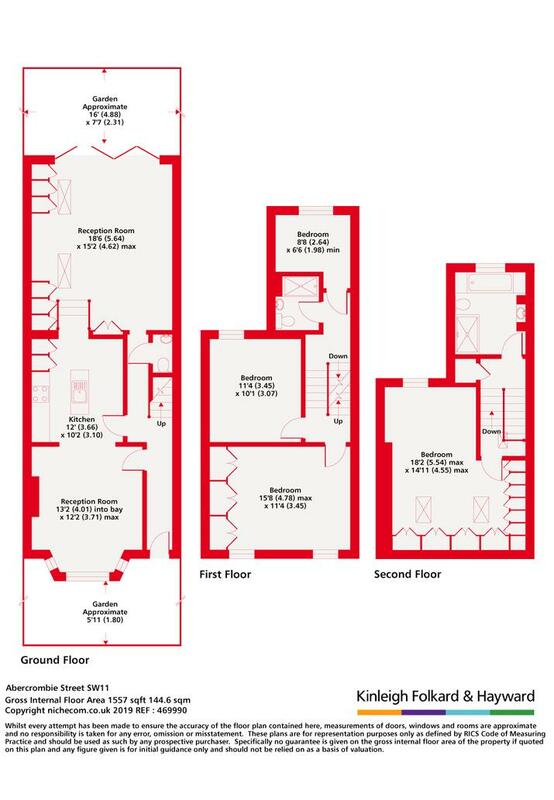 First floor accommodation consists of three double bedrooms, whilst the master suite occupies the whole of the upper floor and offers ample, wall-to-wall storage. The property additionally benefits from two, separate bathrooms finished with attractive marble tiling.